So yesterday we introduced you guys to the latest Xiaomi Phones, the Xiaomi Mi 8, the Xiaomi Mi 8 SE, and the Xiaomi Mi 8 Explorer, but our main focus was and is still on the Explorer, because why not? that was the crème de la crème of the three smart phones. 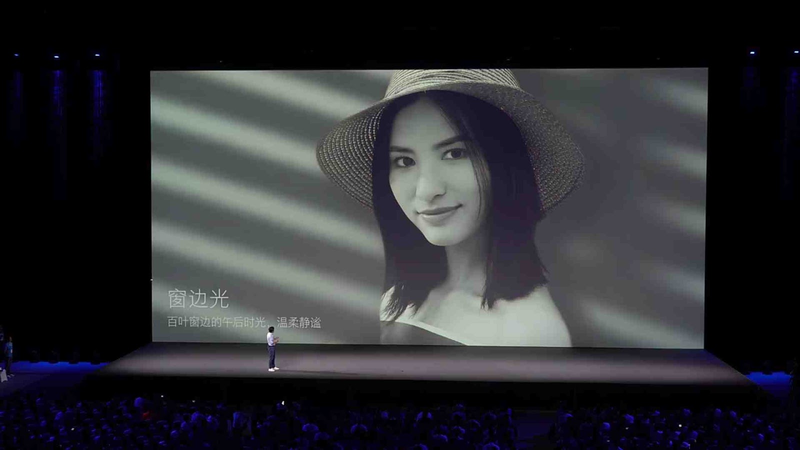 And then we made mention of the new Xiaomi Mi 8 Explorer stealing or should we say carrying over a lot of things from the iconic and popular Apple iPhone X, and this time it didn't just steal a notch, it stole a whole lot of things that might make you want to bite your fingers for buying the iPhone X considering the price of this new smart phone. So today, let us discuss some of these stuffs that the Mi 8 Explorer got from its mentor, the Apple iPhone X. As it is normal, we've always known Xiaomi to strictly copy every thing that apple does, but in the case of the Explorer, they were not just copying, they were rebuilding.. "Oh God, why do i still keep using the word copy?". 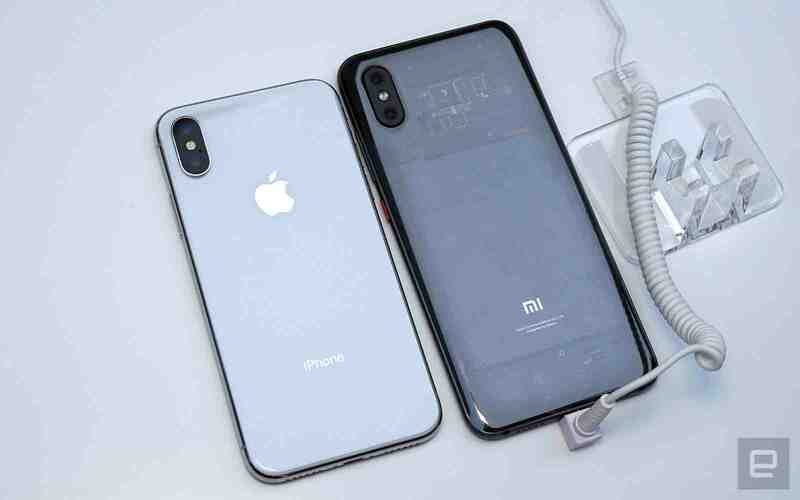 So placing the Xiaomi Mi 8 Explorer side by side with the iPhone X without their logos, you might have a pretty hard time telling which is which, because these phones are two identical piece, except for the Mi 8 Explorer flaunting that its new cool transparent back that's gonna make other phone manufacturers jealous for the next few months. So like i said in my previous post, the Xiaomi Mi 8 Explorer is the first android smart that have made something meaningful out of the notch.. yea you heard that right. 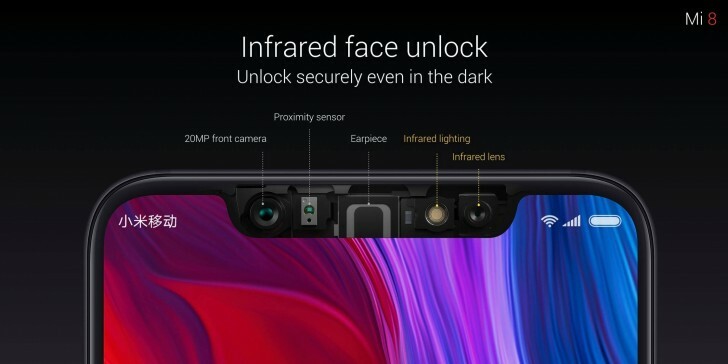 So instead of just putting a notch there because you felt you needed one because that's what trending, what xiaomi did was quite different, with the Xiaomi's Mi 8 Explorer's notch, you'd get a real working face unlock feature that works using a dedicated infrared lens and infrared lighting to make sure the face unlock doesn't get fooled using a picture of you, and also to make sure it gets unlocked even in the darkest of environments, remember the iPhone X Face ID now right.. 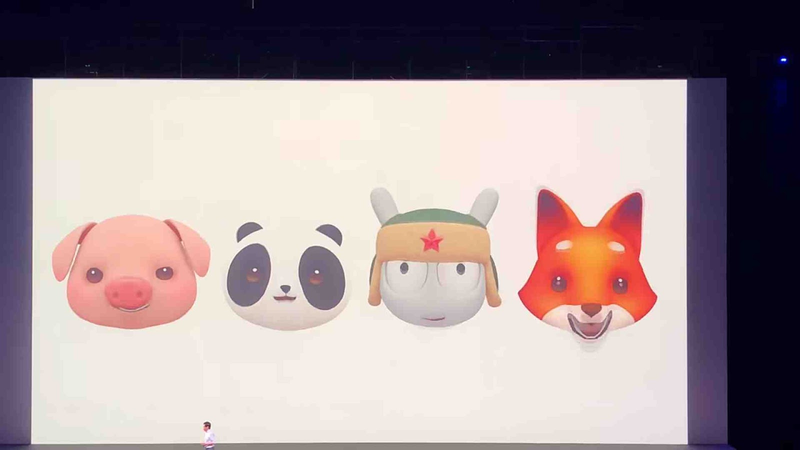 So the Xiaomi Mi 8 Explorer also got all those fancy animated emoji stuff of which we don't know its name for now, so for now let's just refer to it as Xiaomi's own version of the Apple iPhone X Animoji. 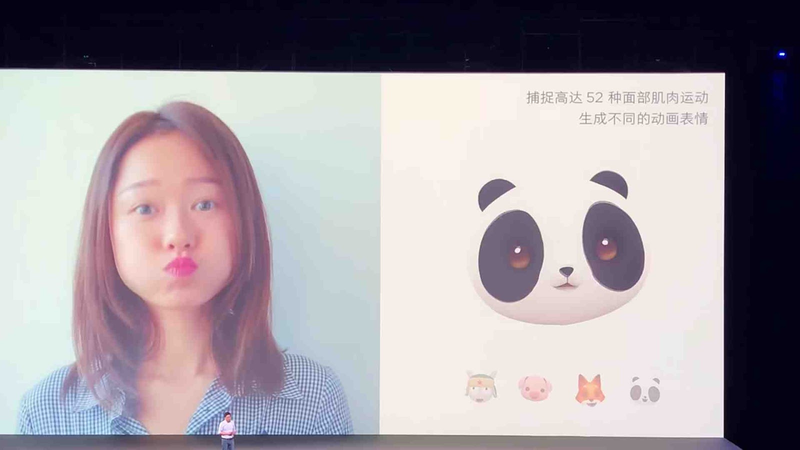 So instead of doing the normal 2D Animoji that all android OEMs are doing, people like the Samsung's Galaxy S9 AR Emoji, Xiaomi chose to adopt the iPhone X like animoji which even has a very striking resemblance to what you'd get on the iPhone X. Even from the name, you can sense the resemblance already "Studio Lighting and Portrait Lighting". So Xiaomi, with the Mi 8 Explorer, also stole Apple iPhone X's portrait lighting feature, and renamed it to Studio Lighting, and they are basically much the same thing. And in case you know what studio or portrait lighting is, it is simply a fancy photo feature that skillfully crops out the background from a photo and changes its lighting effect to whatever color you like. 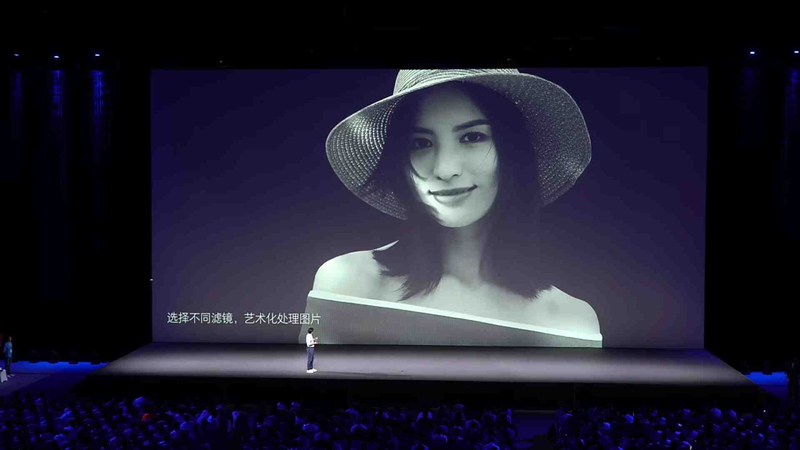 So alongside the new Xiaomi Mi 8 phones, xiaomi launched a new version of its iconic MIUI, the MIUI 10 version. So with the latest version, you'd get a couple of some new sweet features of which one of them is Swiping Navigation Gestures. So with the new MIUI, Xiaomi has finally ditched the native button navigations and have switched to complete swiping motion. Like swipe up to go to home screen, swipe left from the edge of the screen to go back and many other swiping swiping.. Although these swiping exercises might not really look exactly what you'd get on the iPhone X, but it is safe to safe to say that they were inspired by it. 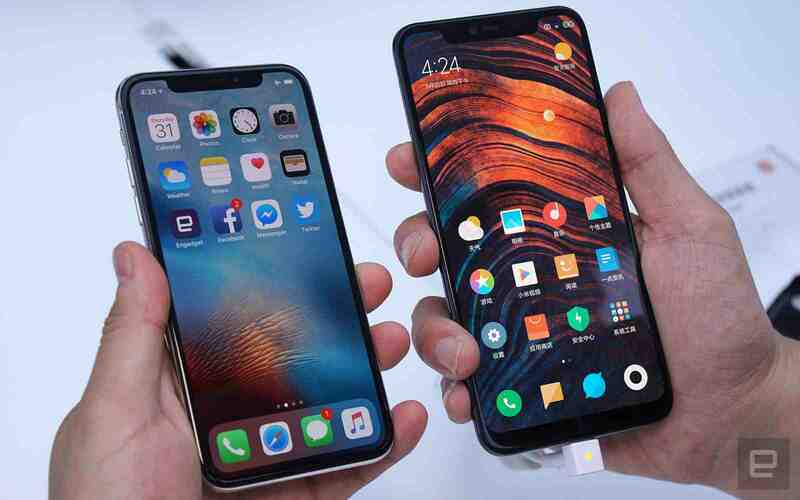 Now in this case the question is, considering all these identical features of the Xiaomi's Mi 8 Explorer and the Apple iPhone X, would you choose the Mi 8 Explorer over the popular Apple iPhone X, or would you still stick to your precious iPhone. I know lots of people are gonna say they will still choose to go with the iPhone X, but remember that the Mi 8 Explorer comes at a way cheaper price than the iPhone X, approximately half the price of the iPhone X. So let us know what y'all think in the comments section below, and have a nice day.. bye.